Set in a science fiction setting with elements of twisted horror, Future Winds is a strange yet wondrous tale of species self preservation and the all out moral cost of survival. Forced to leave earth, humanity discovers a planet capable of supporting life and hatches an audacious plan that will warp them across the universe to settle and begin anew. There is a darkness that resides below the planet's surface, but with no option to turn back, humanity must find a way forward. Though humanities new planet is mostly desert, there is an abundance of lush and complex alien life that dwell below the hot surface. The channel was lit up by neon flora of green and blue, beautiful little plants that swayed back and forth despite the lack of a breeze or draft to give them a push. Reaching out to touch one with his glove, the little blossom reacted by illuminating brighter, so much so that the exterior became transparent, and Tyler could see the thousands of cells within, that made up life for the spectacular flower. I'm doing my 'Monday Musings' a little early. 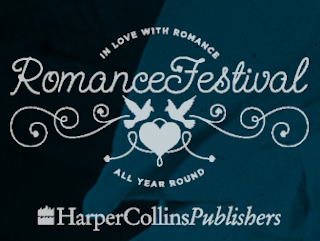 Over the weekend I took part in the Harper Collins Romance Festival. 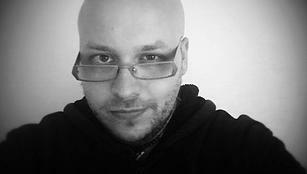 (Well by 'taking part' I was featured as an author, and you can see my page by clicking on the banner above. There have been loads of good things going on over the weekend. I've been popping in and out and found some of the articles on the blogs particularly interesting. (*Sigh* 'all behind like a horse's tail, me!) It might have been an idea to have posted this before, in case you didn't know about it, but as I may have mentioned, I'm kneedeep in NaNo, and I apologise for only just getting round to doing this. 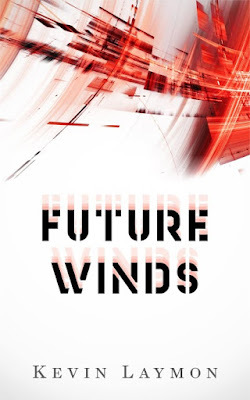 Look out for my guest 'book blast and giveaway for 'Future Winds' by Kevin Laymon on Wednesday.